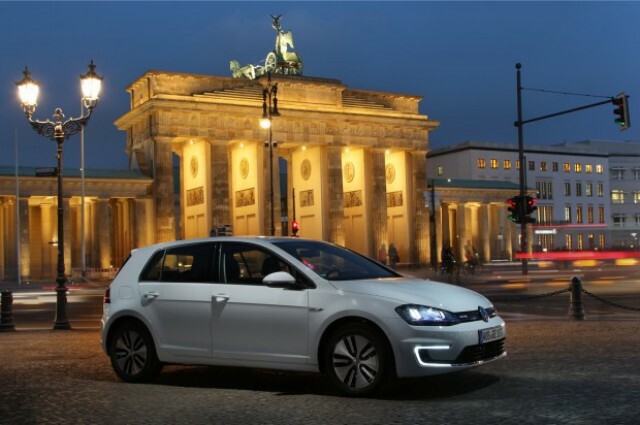 The design of the e-Golf differs slightly from the versions with internal combustion engine. The special aerodynamic wheels, the clad with low rolling resistance tires and LED daytime running lights in the shape of a C on the edges of the front bumper will amaze you. For VW the electric power is not an eccentric choice, fashion or lifestyle. 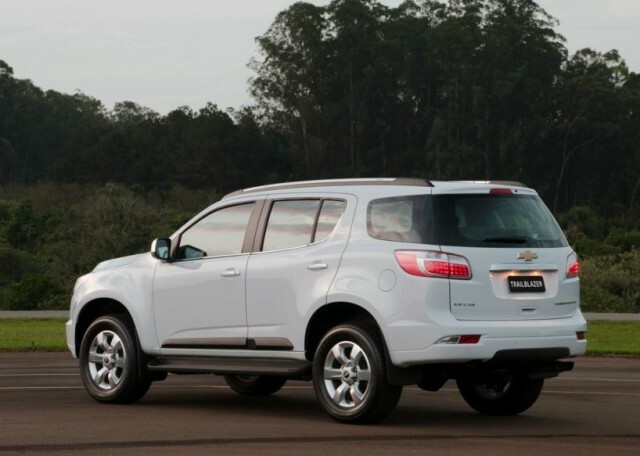 It is a perfectly conventional alternative to petrol, diesel, CNG and the other fuels. VW ‘s philosophy is to bring to market technology that can be easily and inexpensively produced in large volume. 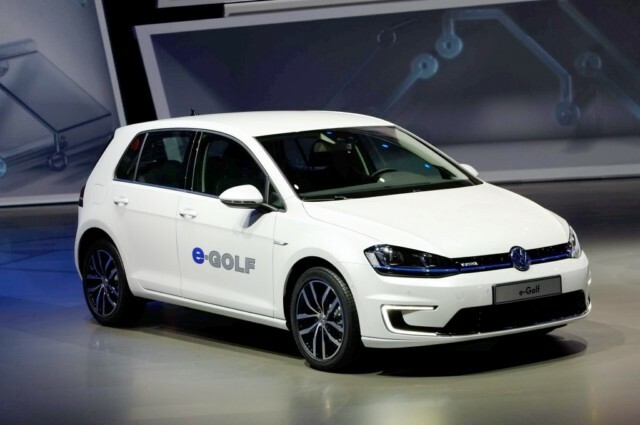 The platform based on the MQB e-Golf produced in the same production line as the conventional versions. The motor produces 115 PS and torque 27,5 kgm. 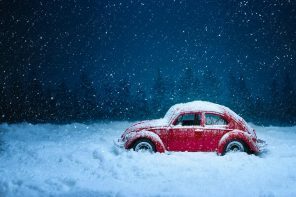 Found naturally in front, while the batteries, like all electric VW is positioned between the two axles and possibly lower for better handling. 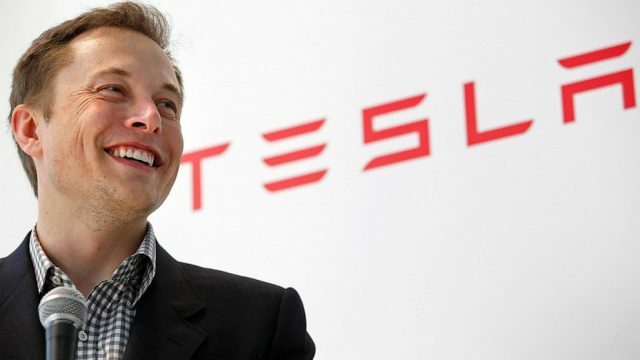 The batteries are lithium ion, weighing 318 kg and have a capacity of 24,2 kWh. 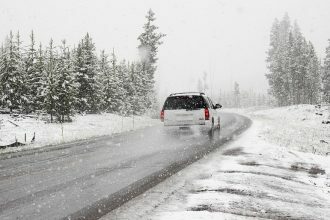 The heat release during charging and discharging the used for heating the cabin. 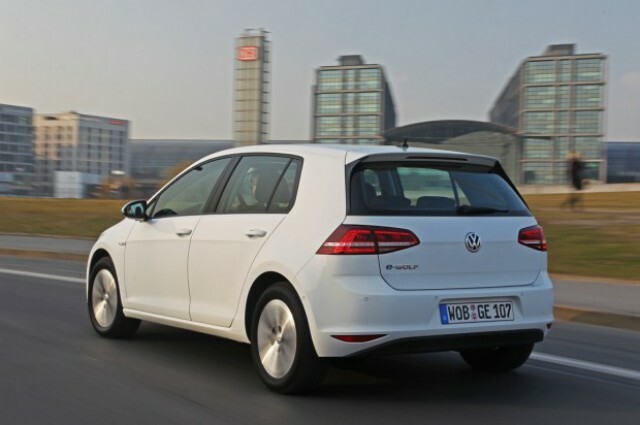 The boot has shrunk by 38 lt compared to standard versions, and this is the only compromise that the e-Golf asks you for. Otherwise, it is a Golf that will not alienate anyone found in the cab or behind the wheel of. 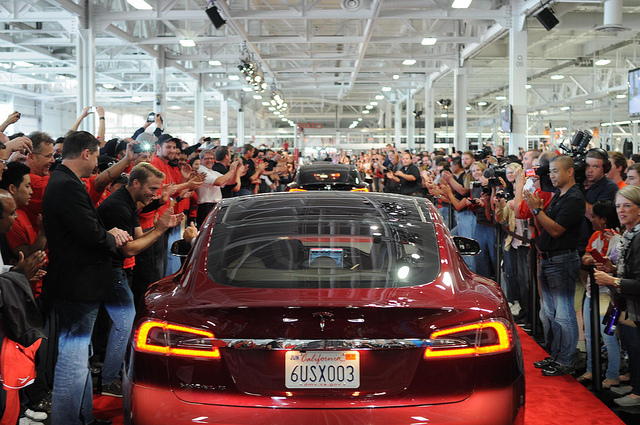 Something that is not entirely the case for all electric cars that have reached production. Feature of electric cars is slowing when the driver lifts his foot off the gas in order to charge the batteries. It is so intense that rarely needs to step on the brake, especially in the city. But it requires familiarity. 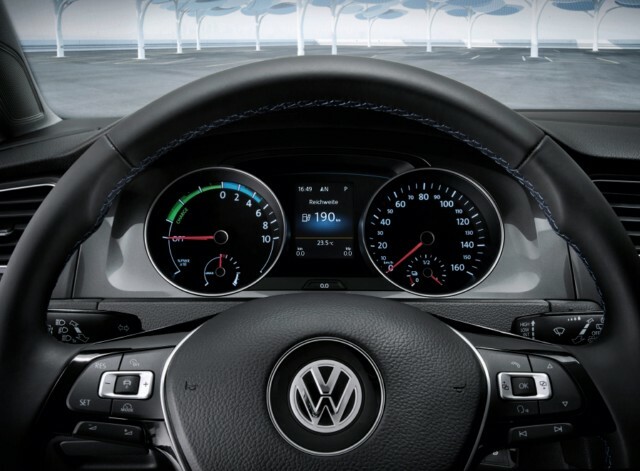 In the e-Golf there are four different settings for this phase. 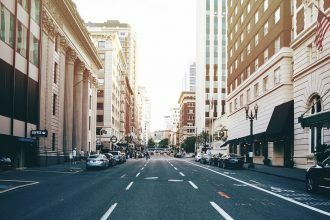 The first simply makes coasting when you let the throttle, while the fourth slow up 0,3 g, loud enough so that you do not have to step on brake to 90% of cases within the city. 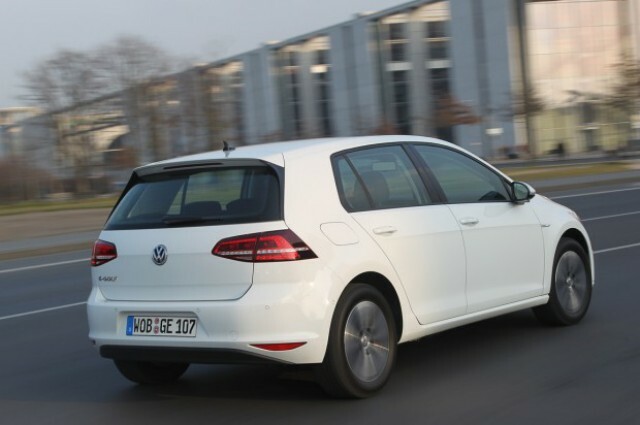 The first two settings, the driving experience is no different from that of a conventional automatic Golf, which clearly will appreciate the daily driver. There are also three different modes that affect the performance/economy. In the basic setting, the acceleration 0-100 km/h is 10,4 sec, final 140 km/h and pedal response instantaneously. In setting Eco, the throttle response and loosens the final restricted to 115 km/h, while the Eco+ drops to 90 km/h, the air conditioning is switched off and the engine responds out of place. But improves dramatically the autonomy. The factory announces 130 to 190 km. Acceleration is satisfactory as impressive, and were pleasantly surprised when we found that some possible acceleration of some hundreds of meters are not punished with automatic removal of tens of kilometers of marked autonomy. The posting correctly check the weight of 1.510 kg, while the extra weight of the batteries do not seem to seriously affect driveability. At least in what has to do with the depreciation remains fluffy. There we turned, so reserve for further action. For charging to 100% in a conventional outlet need 13 hours or eight hours with the special wall mount the VW. A rapid charger charges the battery to 80% in just 30 minutes. View more here: The redesigned Volkswagen Touareg 2015, The future of Volkswagen | T-ROC.